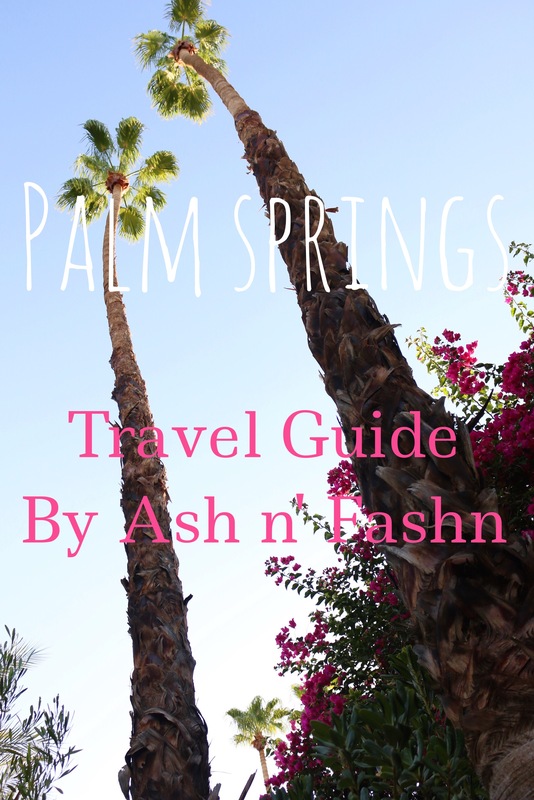 When it comes to weekend getaways Palm Springs is my favorite place to escape to. It’s less than two hours away but somehow feels like a different world. Jeff and I always have so many special memories there – it’s where we got engaged! SO, I thought I’d share a guide to my favorite places in the desert. I like to bring a daytime and nighttime outfit for each day I’m there. Day always includes a swim suit and night (unless it’s July-September) includes a light layer. The temps drop a bit when the sun goes down and the air conditioning is always cranked up, so a denim jacket or something of the like are never a bad idea.